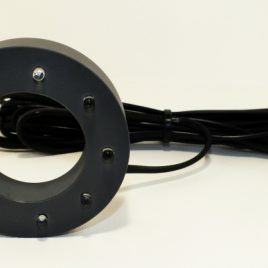 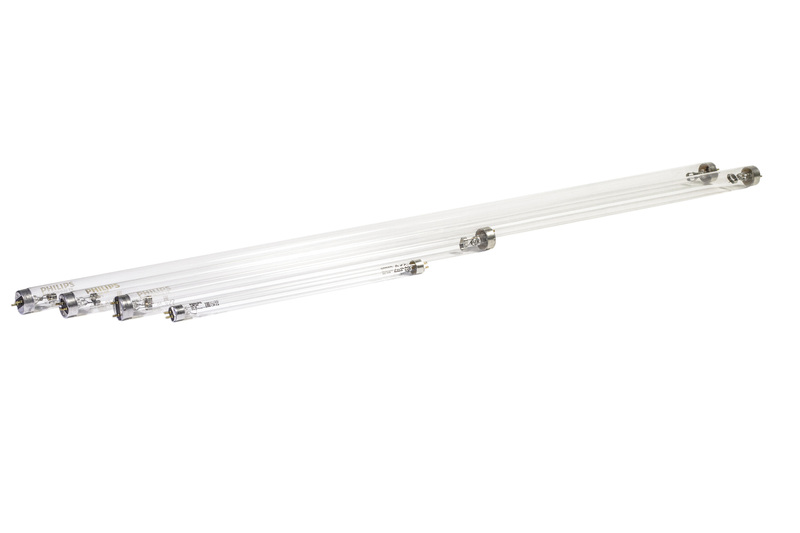 Ultra-Violet Replacement Tubes will help control single cellular algae. 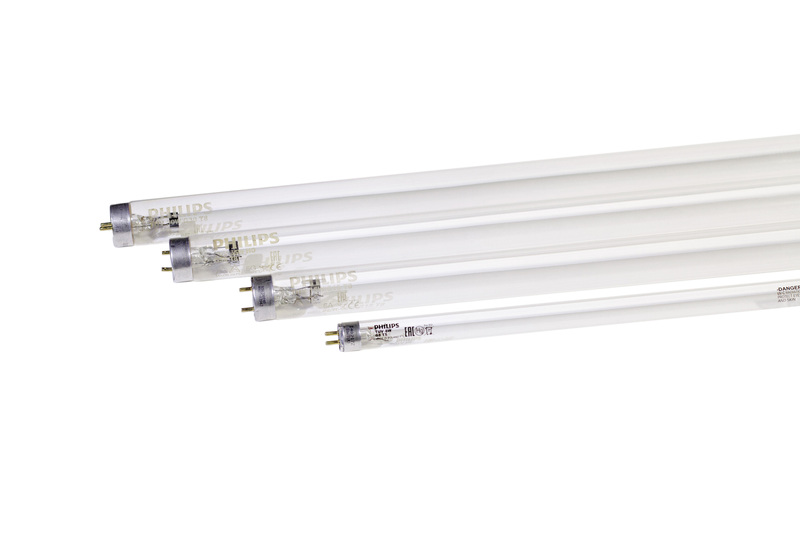 8 Watt Phillips, GE or Osram germicidal tubes. 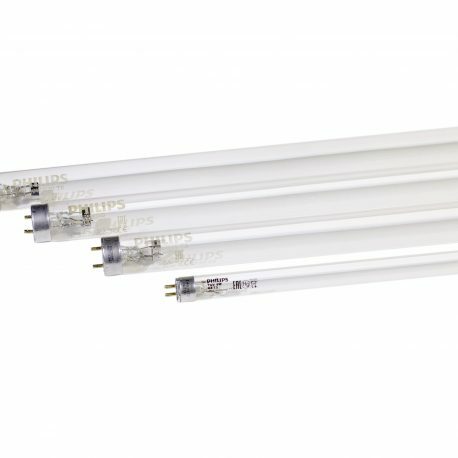 15 Watt Phillips, GE or Osram germicidal tubes. 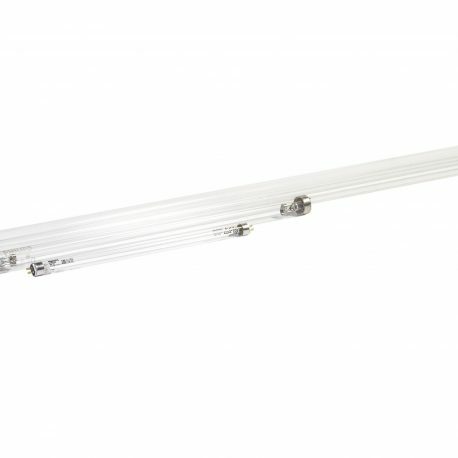 30 Watt Phillips, GE or Osram germicidal tubes. 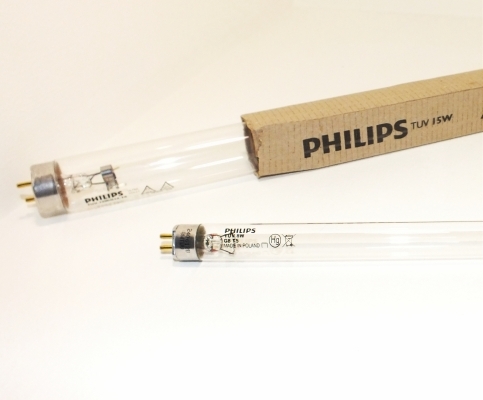 55 Watt Phillips, GE or Osram germicidal tubes.